What are some effects of poor Venting and insulation in attic? What are some effects of poor venting and insulation in an attic? Located on the roof sheathing, nails and rafters which will cause deterioration of materials and shorten the life of the roofing system. The cause is due to warm moist air rising into the attic space which builds up then freezes. 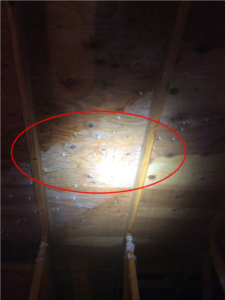 This is a winter time effect where an attic space is not vented properly and maintaining a good air flow, which can be due to bathroom or appliance vents leaking or ending in attic, insulation covering soffits, missing baffles to soffits, and lack of proper insulation. 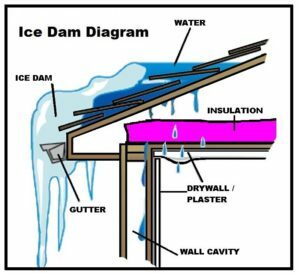 Ice dams are caused when snow on the roof melts then refreezes at the edge of the roof before it runs off. This ice then accumulates and pushes back under the shingles and can lead to major damage when the ice melts. Constant moisture can cause metal components of the roof, like nails, to rust and potentially break, loosen and lead to the loss of shingles. Condensation can also rust other attic components like plumbing, heating, and venting duct straps resulting in a shortened life. Excessive heat will cause your air conditioner to work harder to cool your living space. This means an overworked condenser unit that will require more frequent maintenance and repairs, or eventual replacement of your air conditioner unit. 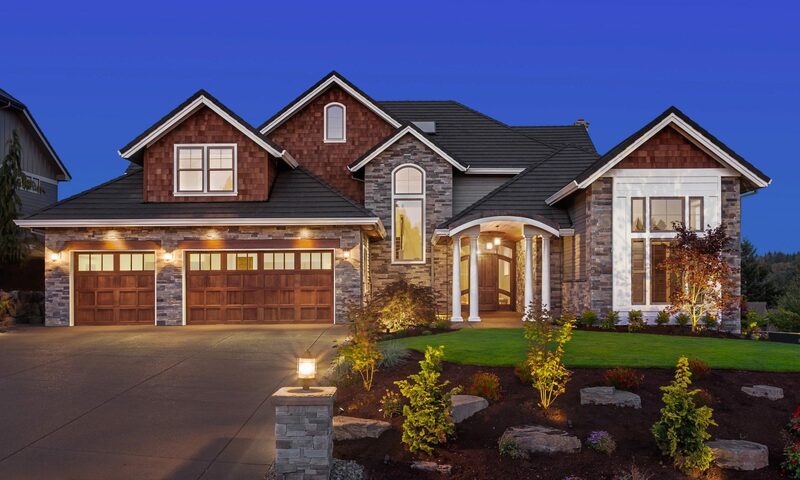 In the warmer months poor roof ventilation means heat can be trapped in the attic by external temperatures from the sun beating on the roof along with the rising heat from the rest of the house trying to escape. Instead the heat then pushes downward into the living space raising the internal temperature and your electric bill. For more Information on how to improve your attic ventilation Click here. Previous PostPrevious Is my Home Safe, What do Home Inspectors look for?